Picture yourself and your friends/family flying over all of Grand Traverse and the surrounding areas. Getting to see the sunset while you soar over some of the most remarkable landscapes in the world! We offer a few different plane options to suit your needs and level of adventure! 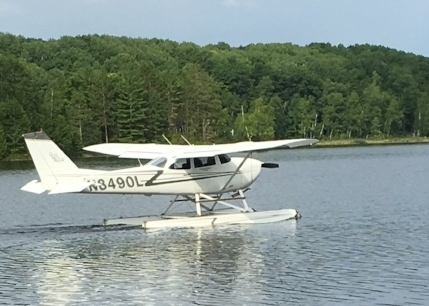 Our restored float plane equipped with Amphibious Floats is always a favorite. Come see what it is like to learn to fly a Float Plane. Our Cessna 172s offer a great training platform to earn your wings. Come try one on for size!